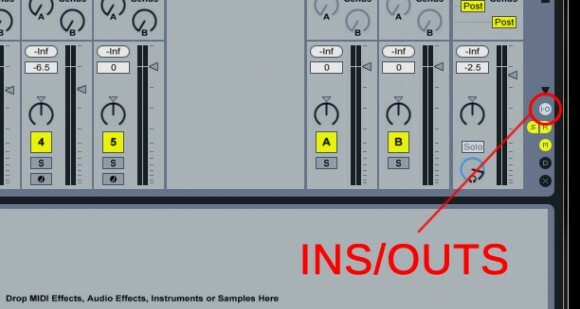 Resampling opens up a lot of creative potential when producing music in Ableton. I find it especially handy when I want to add a bit of randomness to a composition, because you can record the random variations in and edit them down into what actually sounds good to your ear. 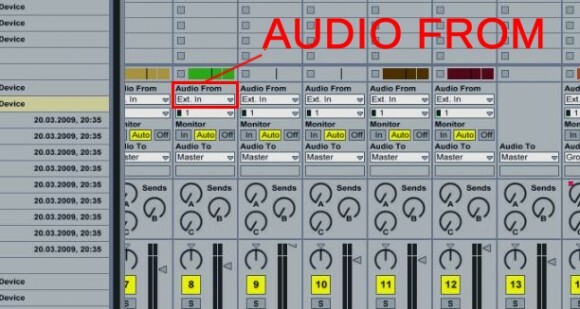 Let’s say for example you have a BeatRepeat, LiveCut, or other glitch effect on the track with randomized settings. Normally, each time the loop plays new patterns are generated, although if you resample it (ie. 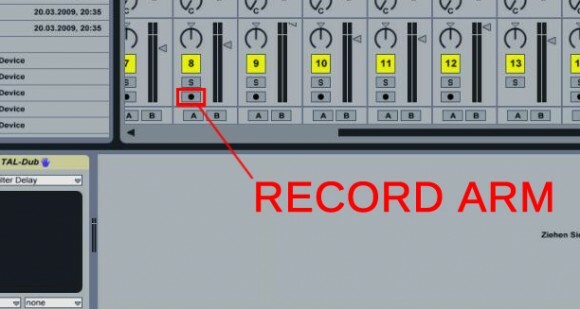 record the variants on their own audio track) then playback will be the same each time, and you can pick out parts you like and move them around in the arrangement freely. This is also useful when you want to capture random variables created using follow actions. One method is to Right click on the track and Freeze, then right click on track and Flatten. This method is the easiest/fastest way, however, you can’t Freeze a track with a sidechained effect on it, so here is the technique that I generally use. 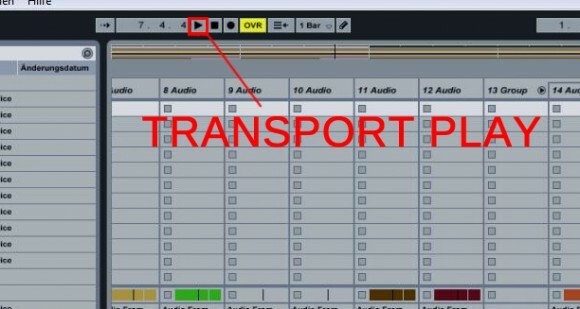 Step 5: Press the play button on the transport to record audio into the arrangement view. Once you’ve recorded the audio you can switch to the arrangement view by pressing Tab, and edit/process it for interesting results. For example you can right click on the audio clip, and choose “Slice to New Midi Track.” (this will chop the audio into shorter clips and lay them out in a drum rack automatically), or you can apply other audio specific processing such as reverse or time warping. The possibilities are truly limitless!